The extraordinary performances of Australian athletes came to the world's attention during the Sydney Olympic Games in 2000. In this informative book Bloomfield traces the development of sport in Australia from the early 19th century through to the modern day institutions. Categorieën: Olympische Spelen, Sportgeschiedenis, Taal, English. Tags: Australia, Olympic Games 2000. Australia’s Sporting Succes. Inside Story. 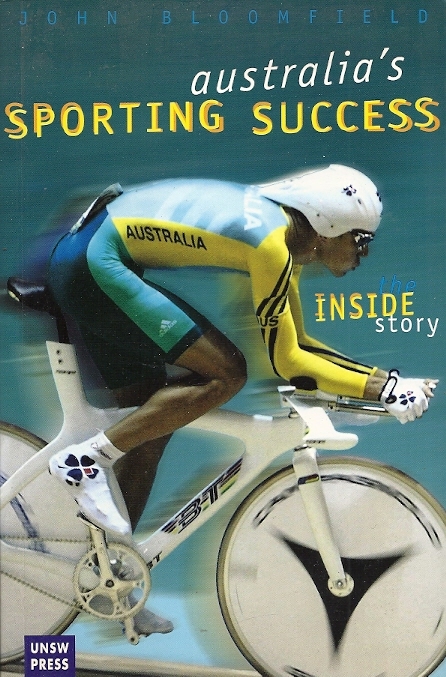 The extraordinary performances of Australian athletes came to the world’s attention during the Sydney Olympic Games in 2000. In this informative book Bloomfield traces the development of sport in Australia from the early 19th century through to the modern day institutions.